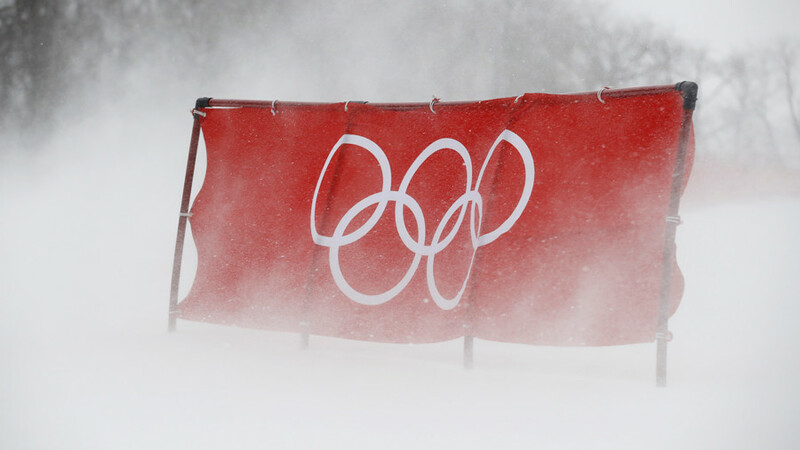 Winds of up to 40 mph are wreaking havoc at the PyeongChang 2018 Winter Games, causing the Olympic Park to be evacuated and a number of events to be called off due to treacherous conditions in PyeongChang County. 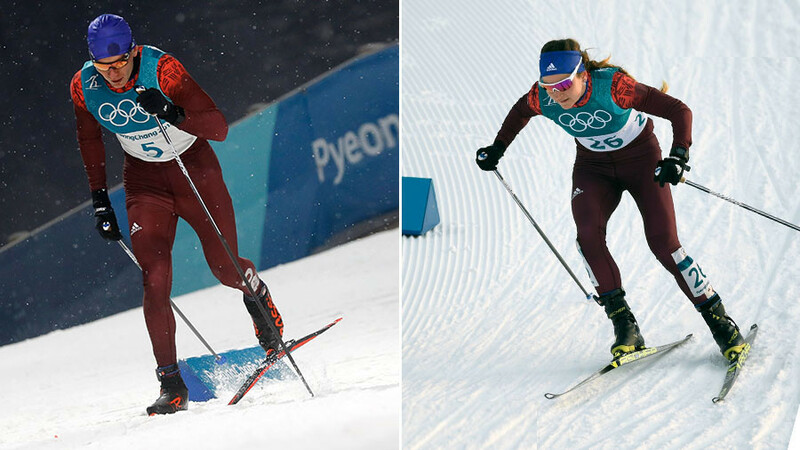 The Women’s Slalom event on Tuesday was one event to suffer. Organisers pushed back the original start of Tuesday 10.15am local time to Wednesday morning, but the event was called off after further inspection. 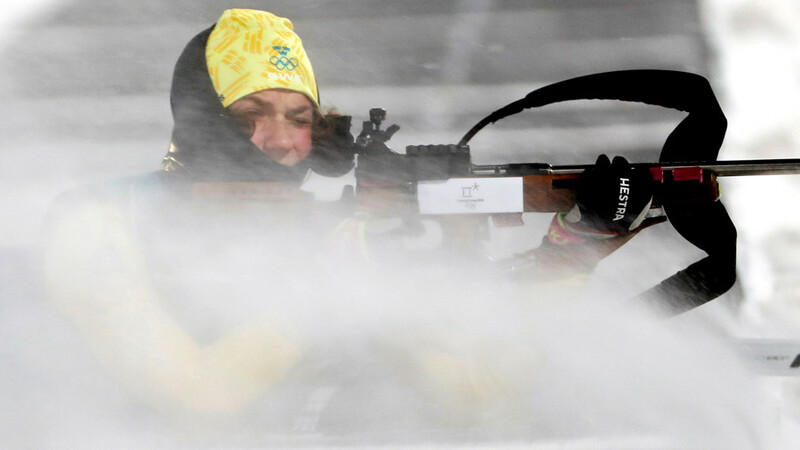 Also falling victim to bad weather was the women’s 15km individual biathlon on Wednesday. 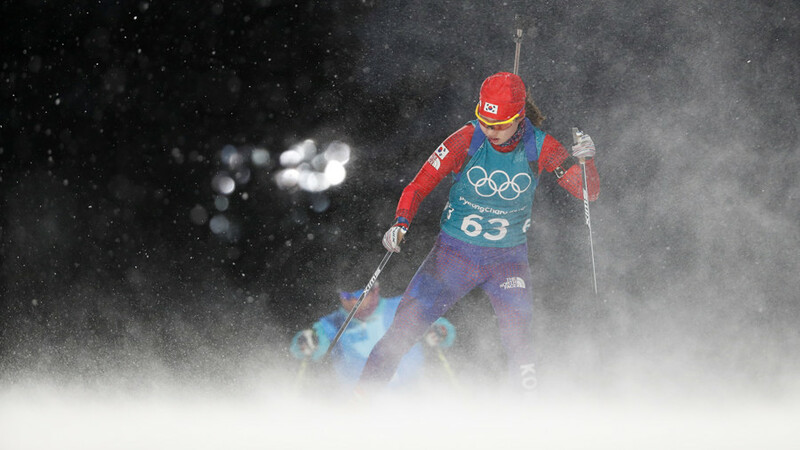 Forecasts of wind reaching speeds of up to more than 15 mph were forecast to hit the Alpensia Biathlon Center on Wednesday night, making it difficult for competitors to shoot their rifles. 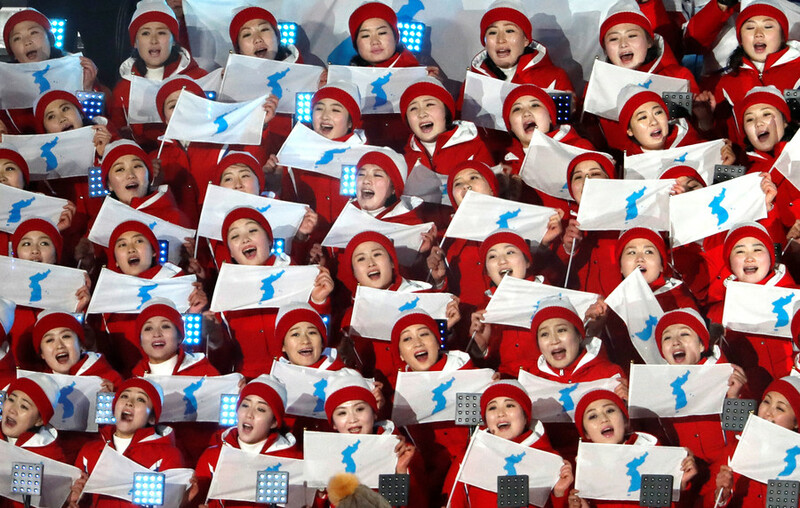 The blue riband men's downhill, scheduled to open the Olympic alpine skiing program on Sunday and postponed because of high winds at the Jeongseon Alpine Centre, will be raced Thursday. Snowboarding however did go ahead as planned, but competitors spent much of their time picking themselves up after falling as the gusts intensified. Even those not competing were not safe; it is reported one injured Olympic Park employee sparked an evacuation of the premises to prevent further incidents as high winds power through the local area. Reporters were also warned to find shelter in nearby buildings and restaurants as the winds picked up. The press center’s flimsy frame could barely stand up to the blustery conditions, as security fences were blown down and journalists were denied access to the media village. RT's own Ilya Petrenko was one journalist to feel the full force of the tempestuous climate. Finnish skier Enni Rukajärvi criticized the decision, made by the International Skiing Federation (FIS), to give the slopestyle competition organisers the all-clear after six of the first seven riders crashed. 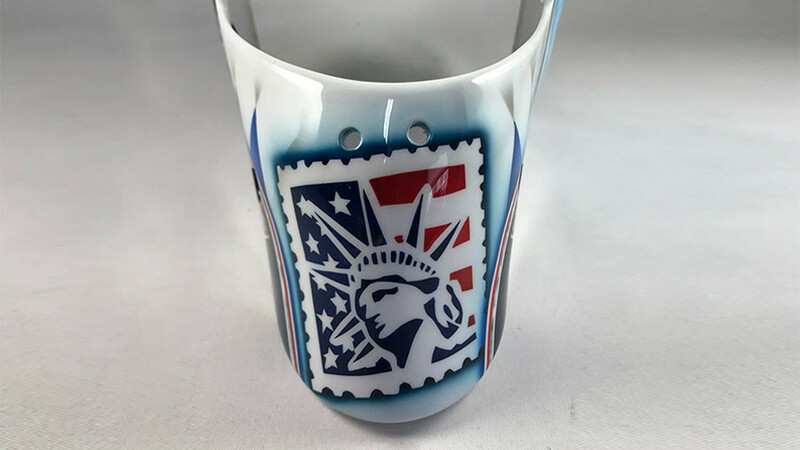 “The weather was bad and too dangerous, and I got a lot of wind in my run. They should have cancelled it, or moved it,” she said, The Guardian reported. There were just 9 clean finishes from 52 as riders throughout the course failed to stay upright. British rider Aimee Fuller, who finished 17th after crashing on her second run, said the conditions were the worst she had ever faced. “Unfortunately it wasn’t the best day for our sport. We’re flying over 30-meter jumps and if it gusts you’re going to go down. Some people got lucky and I didn’t,” she added. PyeongChang is one of the coldest cities in the world, located in the Taebaek Mountain region of South Korea. During winter, bitterly cold winds often flow down from Siberia and the Manchurian Plains. 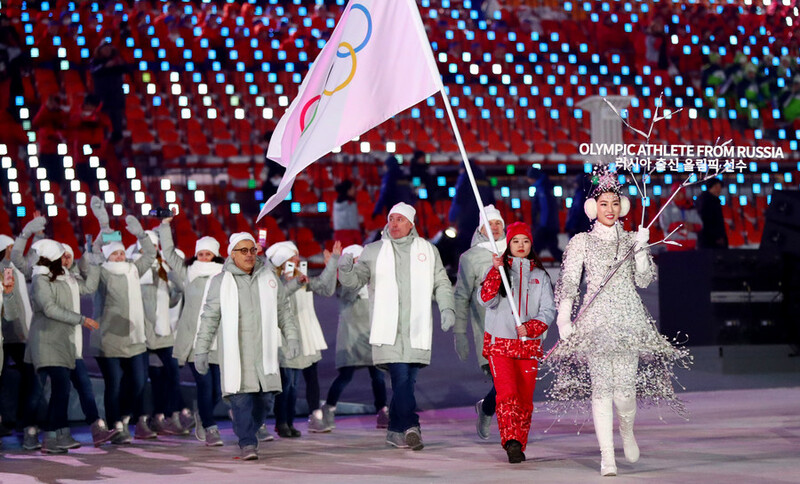 February weather in PyeongChang reaches sub-zero temperatures overnight, although the forecast for the next week is sunny, with daytime temperatures reaching highs of 8 degrees and minimal cloud. Although wind chill could mean temperatures get down to -15 degrees.